All PINES OF DELRAY WEST homes currently listed for sale in Delray Beach as of 04/21/2019 are shown below. You can change the search criteria at any time by pressing the 'Change Search' button below. 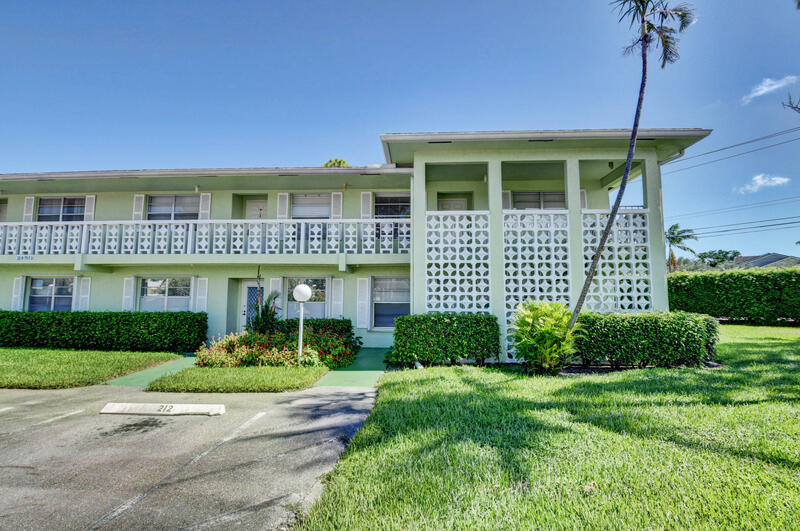 "Beautifully renovated 2 bedroom 2 bath corner first floor condo in the desireable 55+ community of Pines of Delray West in Delray Beach. Features of this move-in ready home include Kitchen with Granite countertops and Wood Cabinets, Laminate Flooring, Screened Patio, Trane A/C 2017, Water Heater 2017, Dishwasher 2016, Microwave 2016, Washer/Dryer 2016, Refrigerator 2016, Hurricane Shutters 2017, New Blinds 2016,Window Screens 2016. Walking distance to the Clubhouse and Pool. Community won awards for financial innovation multiple years. Amenities include: pool, exercise room, tennis, clubhouse, spa, and planned activities. Lease after 18 months of ownership. Close to the beach, Delray Medical Center, restaurants, trendy Atlantic Ave, Delray Marketplace and I-95." 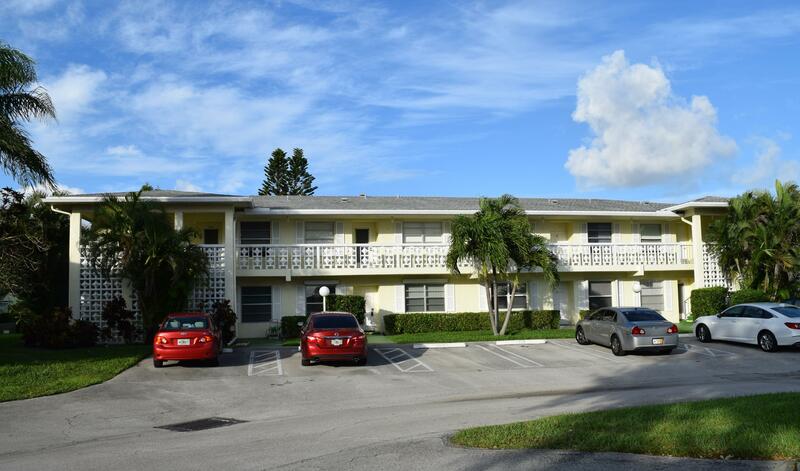 "First floor 2 bedroom 2 bath condo in the desireable 55+ community of Pines of Delray West in Delray Beach. No steps to deal with - park right in front of the entrance door. This move-in ready home has Brand New carpeting and was Newly Painted. The Screened Patio overlooks a private back area with canal view. Community won awards for financial innovation multiple years. Amenities include: pool, exercise room, tennis, clubhouse, spa, and planned activities. Lease after 18 months of ownership. Close to the beach, Delray Medical Center, restaurants, trendy Atlantic Ave, Delray Marketplace and I-95."